Happy Holidays to all and welcome to our 12 Days of Holiday Specials! Our fourth Holiday special for this year! FRIDAY, DECEMBER 8, 2017 ALL PANELS ARE 30% OFF. THIS INCLUDES FULL PRICE AND SALE PANELS. Buy early for best selection; later for best discount but reduced selection! 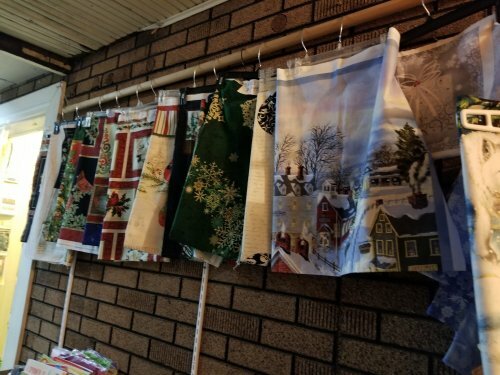 In January, find Remaining Christmas Prints on Sale Rack at normal sale prices! Following the rules below, you may come into the shop and make a purchase to take home on Wednesday, or put your selections aside at 30% off for pickup at the end of the 12 Days Specials. 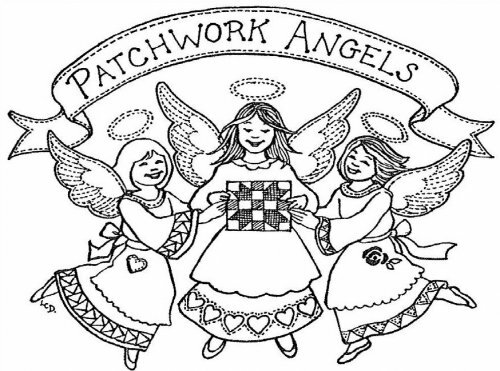 You may also place your order by calling the shop at (607) 748-0682 or sending an e-mail to Info@PatchworkAngels.com. Calls must be made prior to 8 pm on Friday, December 8 and e-mails must be sent prior to midnight, December 8 to qualify. Orders will be satisfied from in-stock supplies, so hurry in to get what you need/want! Place your call early so we can check stock and get back to you if we are busy when you call. 1. There is no need to register in advance. 2. You may choose to purchase items the day they are on sale in the shop, and take them home with you. 3 You may select your purchases and have them held on the day they are on sale and pick them all up at the completion of the 12 days of sales. 4. If you opt to accumulate items and pick them all up at the end; they will be available on Tuesday, December 19. 5. All packages must be picked up by Saturday, December 30. 6. 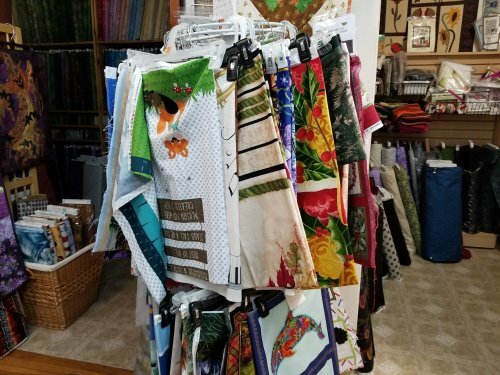 You may call the shop at (607) 748-0682 during normal business hours to reserve items if you cannot get to the shop on the day you wish to make a purchase. 6. You may send E-Mail orders to Info@PatchworkAngels.com prior to midnight on the day of the sale. The shop will be open normal business hours this month except for Monday, December 25, and Monday, January 1, when we will be closed so all can have a happy and safe holiday with family and friends!